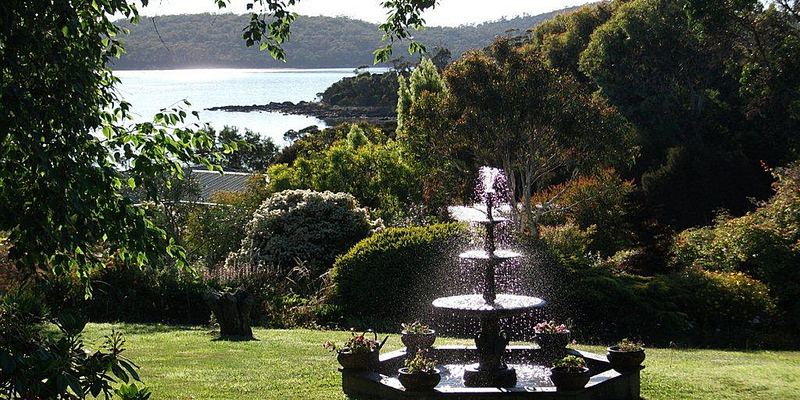 Beauty Point Cottages provide a boutique bed and breakfast (B & B) style accommodation nestled in the picturesque Tamar Valley, in the village of Beauty Point near Beaconsfield in northern Tasmania. An ideal retreat, where you can relax and unwind in a tranquil garden setting, while you discover all the Tamar Valley and northern Tasmania have to offer. Stay in our self-contained cottages overlooking the Tamar River, or the ensuite room in the 1880’s homestead. Enjoy a delicious breakfast on your private verandah.